President Muhammadu Buhari has rejected the tenure extension for the All Progressives Congress (APC) National Chairman and other elected state officials. 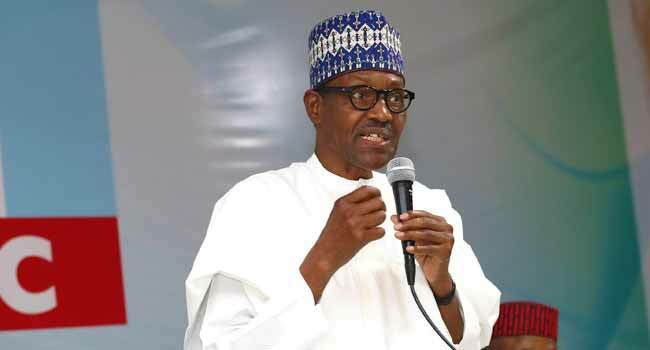 The President told members of the National Executive Council (NEC) of the party in Abuja on Tuesday that the tenure elongation is illegal. But President Buhari on Tuesday explained that after due consultation, it became imperative to overturn the resolution to extend the NWC’s tenure as it contravened Article 17 Sub-section 1 of the Party constitution which recommends a 4-year tenure for all elected officials.